Engberg was part of fourth line and as such his main responsibility was to bring efficient checking game. He was quite successful on that role thanks to his smooth skating and hard working. Forward showed some nice puck skills and made few efficient dekes but otherwise he really couldn’t get his offensive game going. He carried the puck but his passing game was almost non-existent and he should use his linemates much more in order to become really efficient. 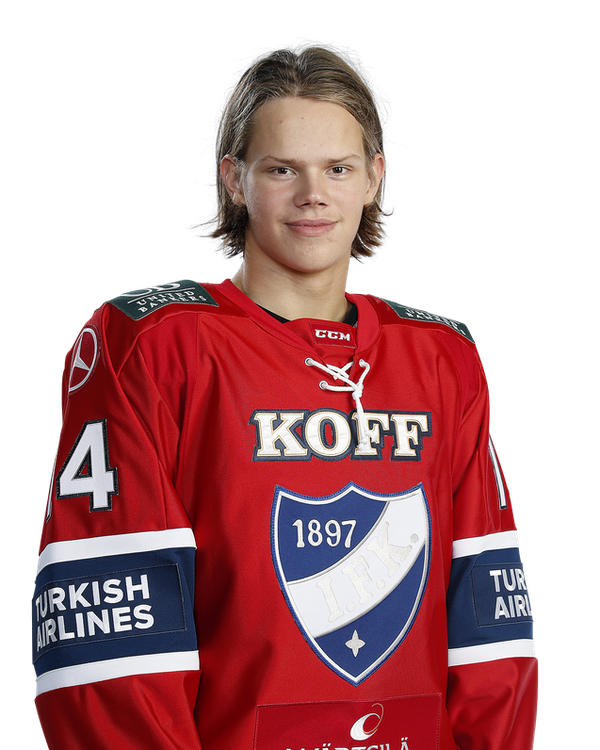 HIFK had four 1999 born prospects in the game and I thought Engberg displayed most promise of those players. He scored his team’s only goal in the loss with a high velocity shot after a nice takeaway. He’s a smooth skater and has nifty puck skills. However, he still needs to get stronger and develop his two-way game.